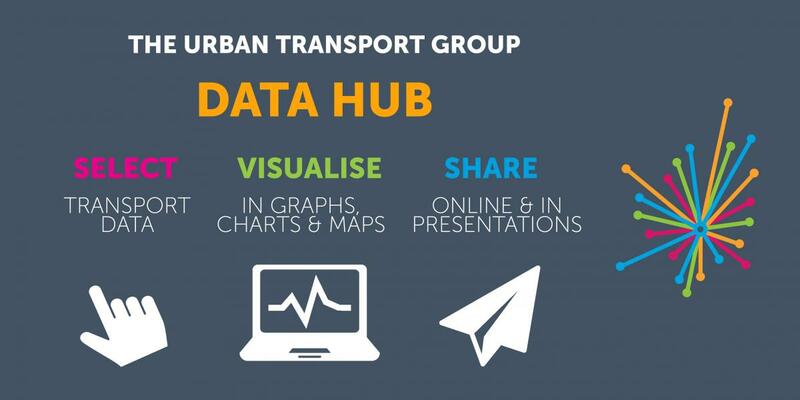 The Urban Transport Group aims to be at the heart of a transport debate driven by good data and analysis – so we’ve created Britain’s first interactive urban transport data tool, the Data Hub. SHARE visualisations on websites, social media or in presentations. Download our new infographic below.